A lot of people usually spend money buying facial masks from stores while homemade masks can be just as effective as those ones and even help you to save money. 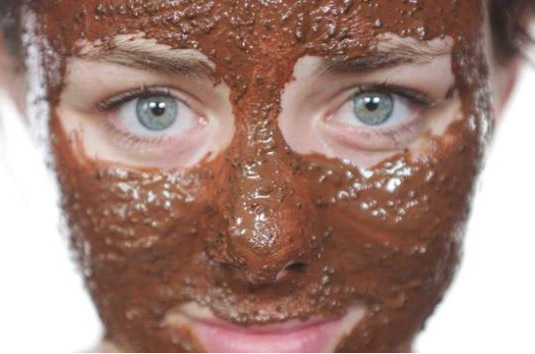 One of these easy-to-make masks are coffee and egg white masks. 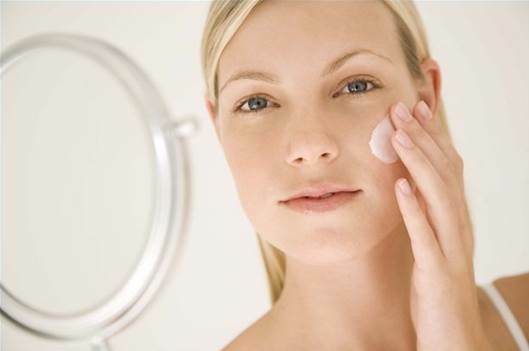 Egg whites are expected to shrink and constrict your facial pores as well as treat acnes. 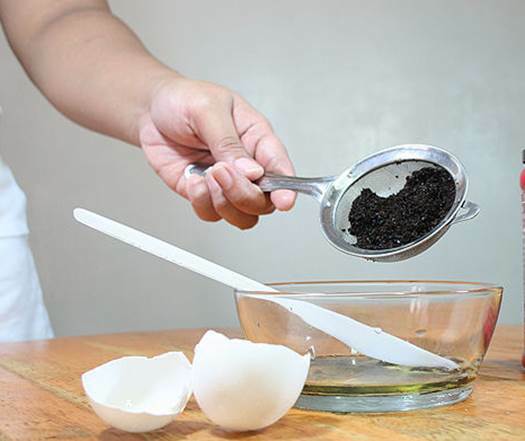 Mix a large egg white with coffee grounds and apply onto your face to exfoliate your skin. 1. Break an egg and separate the white from the yolk. Then gently stir the egg white in a bowl and add in a ¼ cup of used coffee grounds. Mix the mixture gently. 2. Apply the mixture onto your face slowly. Avoid getting any of the mixture in your eyes and mouth. Allow the mask to dry up to 10 minutes. 3. Wash off the mask once it’s dry. You can feel the tightness on the skin when the egg is drying. Rinse your face with mild cleanser and gently pat your skin with a towel. Remember not to stimulate your new smooth skin by rubbing the towel too hard. · You can add two tablespoon of honey into the mixture if you want. Honey contains many nourishing ingredients and help with exfoliating. · Apply moisturizer after removing the coffee and egg white mask. Using a facial moisturizer with an SPF of 25 will help you protect your new smooth skin from the sun damage.